The weather lately has me feeling all the feels. While it's starting to warm up again during the day #utahweather, those nights are still cooling way down. Which means all of the sweaters, cardigans, knits and warm fuzzies. I'm such a basic girl when it comes to fall. I love all of the warm fall colors, pumpkin flavored everything, stepping on crunchy leaves and layering up that clothing. I've put all of this seasons necessities together and linked them at the bottom of this post. I hope you love them as much as I do! I want to know how you roll in the fall. What are your fall fashion favorites?! I've loved the idea of a capsule wardrobe for a while now. Less clothes, and better quality pieces you can wear over and over again. I can't tell you how annoying it is that I have a drawer full of clothes, from who knows how long ago, that I almost never wear because the fit/style is no longer relevant. Well, this is me dreaming I could start it right now with maternity clothes. I already have a few pieces from last pregnancy that I love and are still in good shape. I'm hoping I can convince my husband to let me get a few more of the pieces I have listed below. Nine months is two, almost three, seasons worth of clothing. That's a long time to feel like you look hideous. 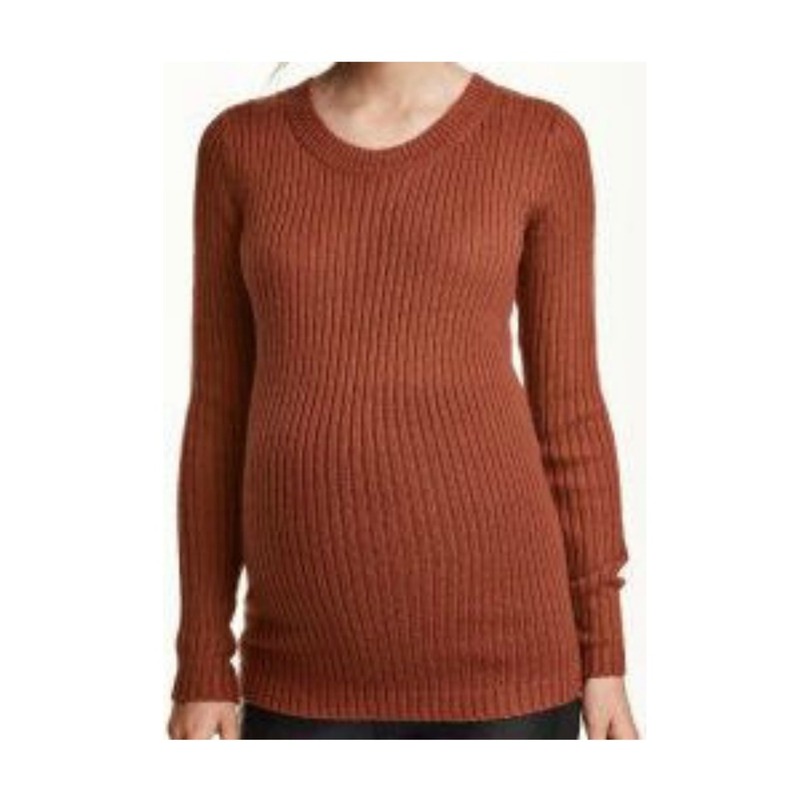 Maternity clothing makes all the difference to me because they were made to fit and flatter your entire pregnancy. (And months after am I right? Oh, and bra extenders are saving my life right now. I get to keep wearing my best bra without any discomfort!) Shoes and accessories stay in the closet after pregnancy, too! That's a good argument, don't you think? I'm definitely convinced! Plus, I'm in love with these pieces! 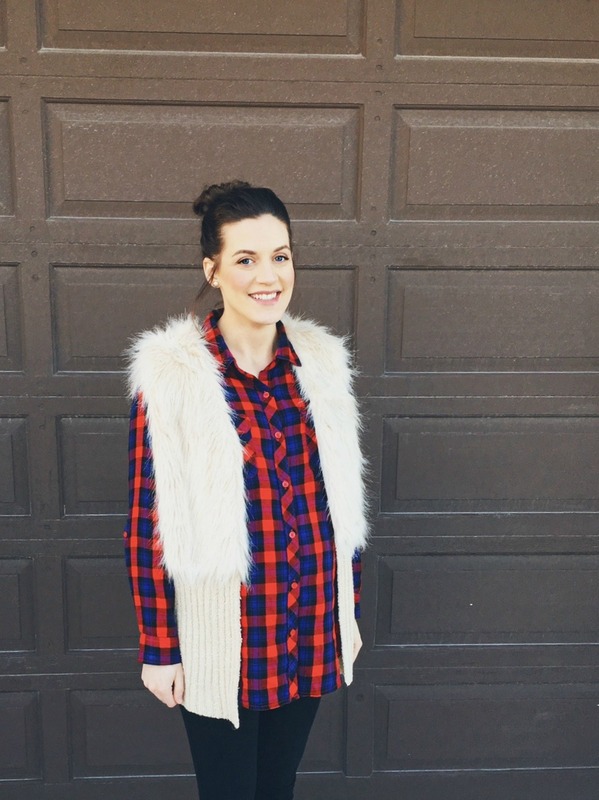 I hope you enjoy my maternity capsule wardrobe! Oh, and I've linked every image to it's source if you were wondering where it is from! What maternity items do you love and can't live without?! Comment them below so I can check them out!